Cigarettes offer the writer (or used to offer) a great range of metaphoric possibilities. They have lives and deaths. They glow and they turn to ashes. They need attention. They create smoke. They make a mess. As we listen to Bessie Glass and Zooey talk, we follow the fortunes of their cigarettes. Some of them go out for lack of attention. Others threaten to burn the smoker’s fingers. Our sense of the mother and son’s aliveness, and of the life-and-death character of their discussion, is heightened by the perpetual presence of these inanimate yet animatable objects. They have the Glass disease; they suffer from a kind of allergy to human frailty. 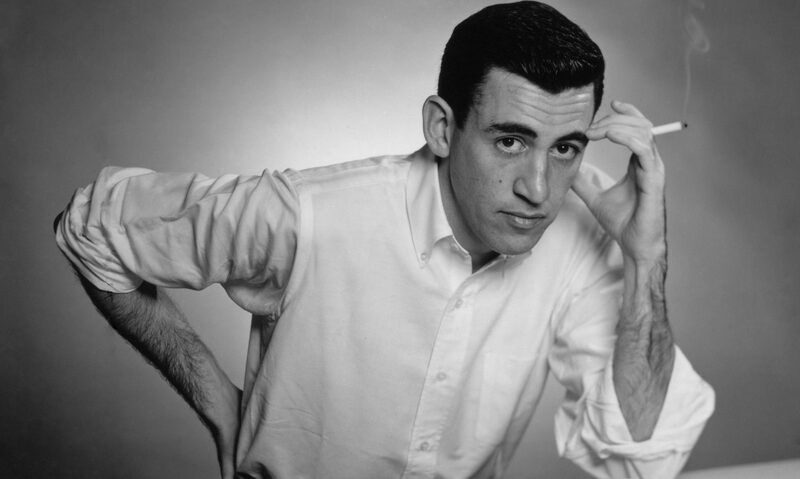 The pettiness, vulgarity, banality, and vanity that few of us are free of, and thus can tolerate in others, are like ragweed for Salinger’s helplessly uncontaminated heroes and heroines.